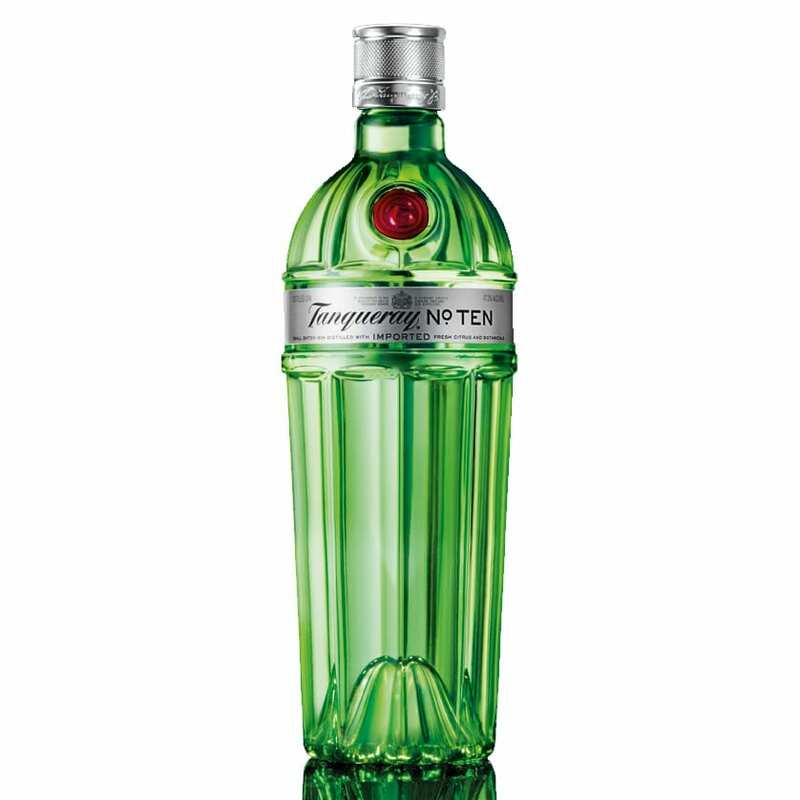 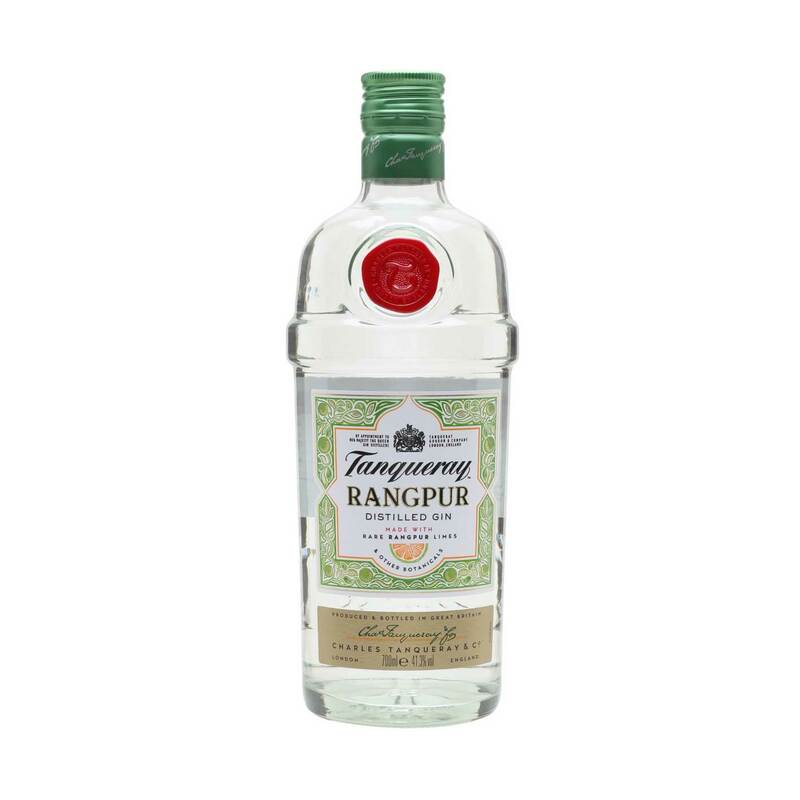 Tanqueray Gin has a rich heritage with a history that spans over 180 years from when Charles Tanqueray first began crafting the world’s finest gin in 1830. 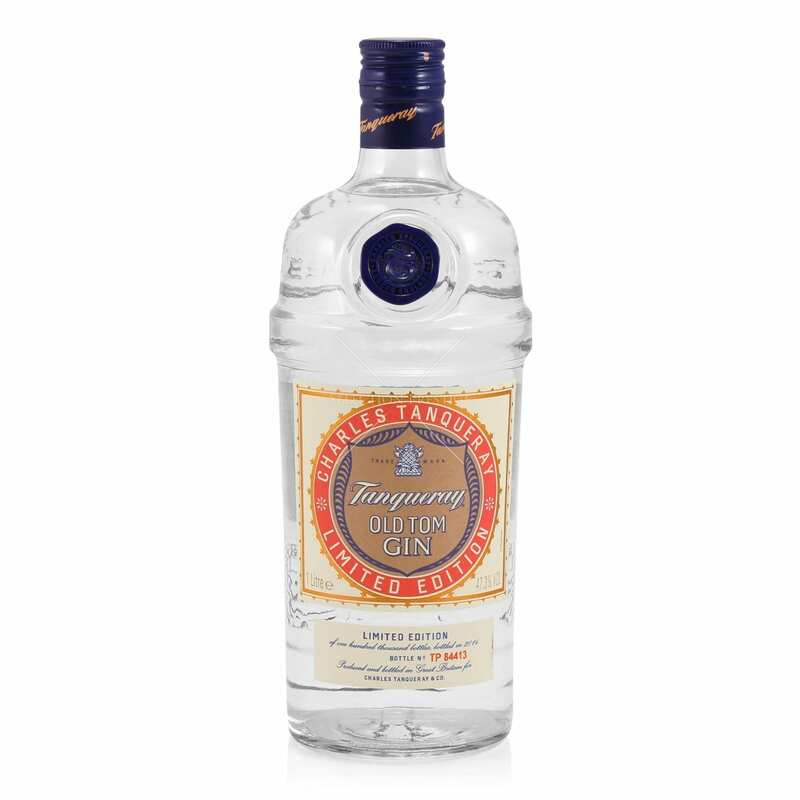 Breaking family tradition by trading the cloth for the still, Charles followed his ultimate vision and passionately set out to make the best gin possible. 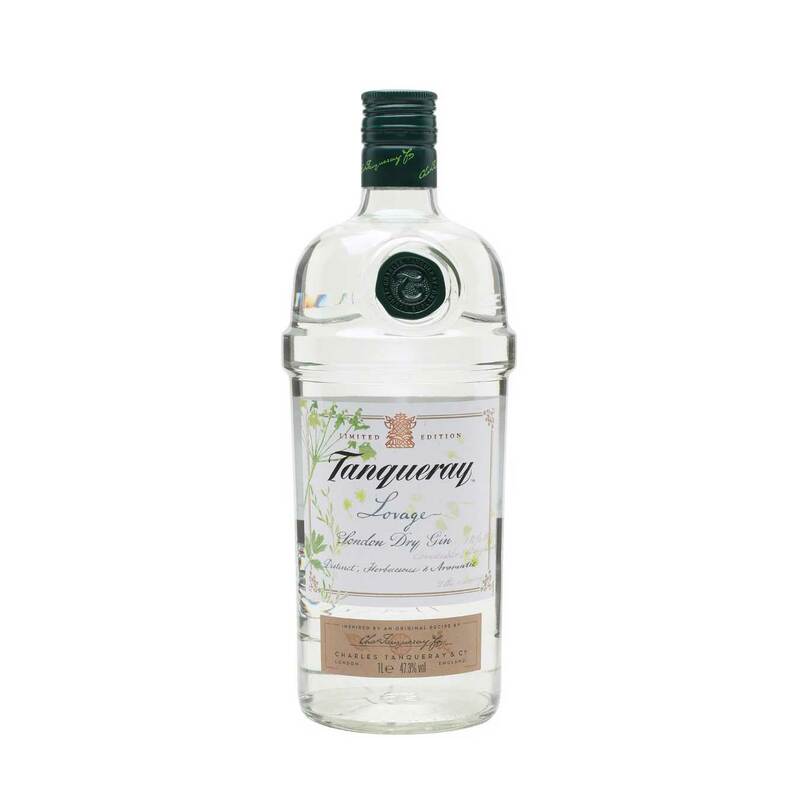 The result was a perfectly balanced gin with four distinct botanicals for an unrivalled flavour. 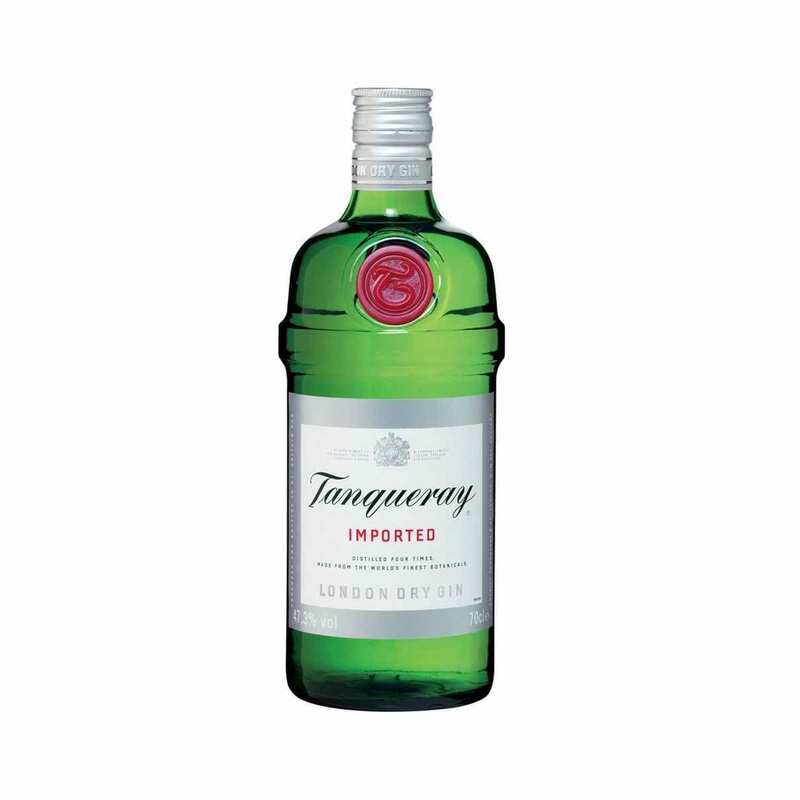 A four step distillation process is involved in the making of Tanqueray London Dry Gin. 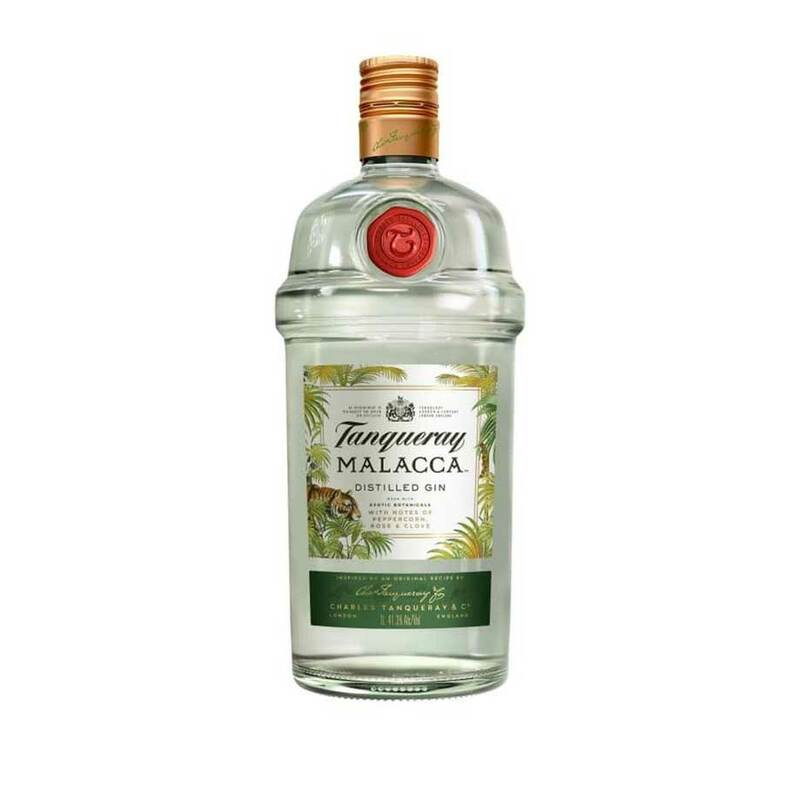 The only flavours you will get after the distillation are those of the botanicals and you should get no flavour from the neutral spirit, only strength. 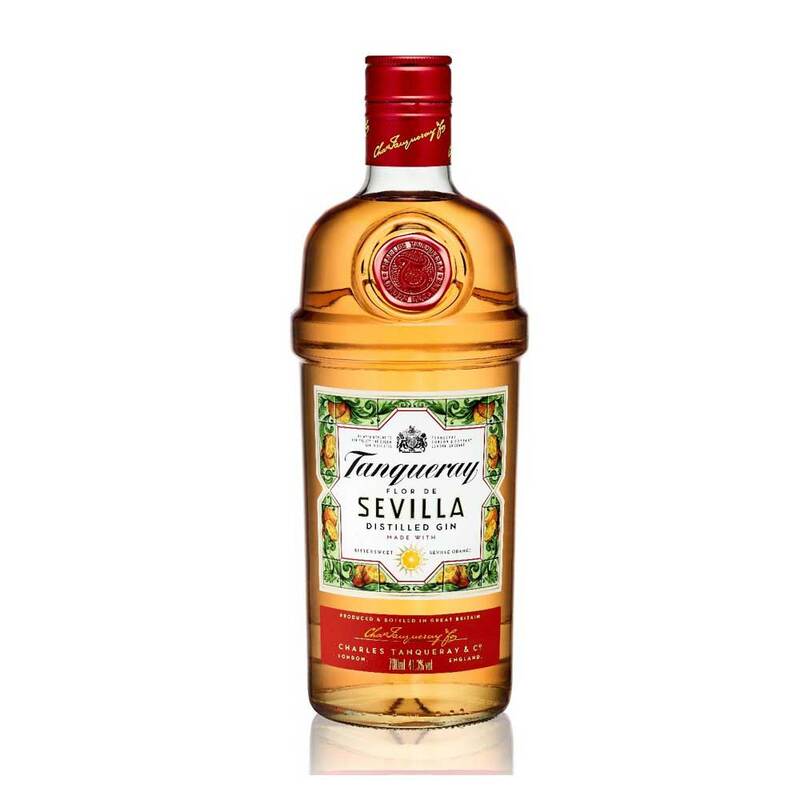 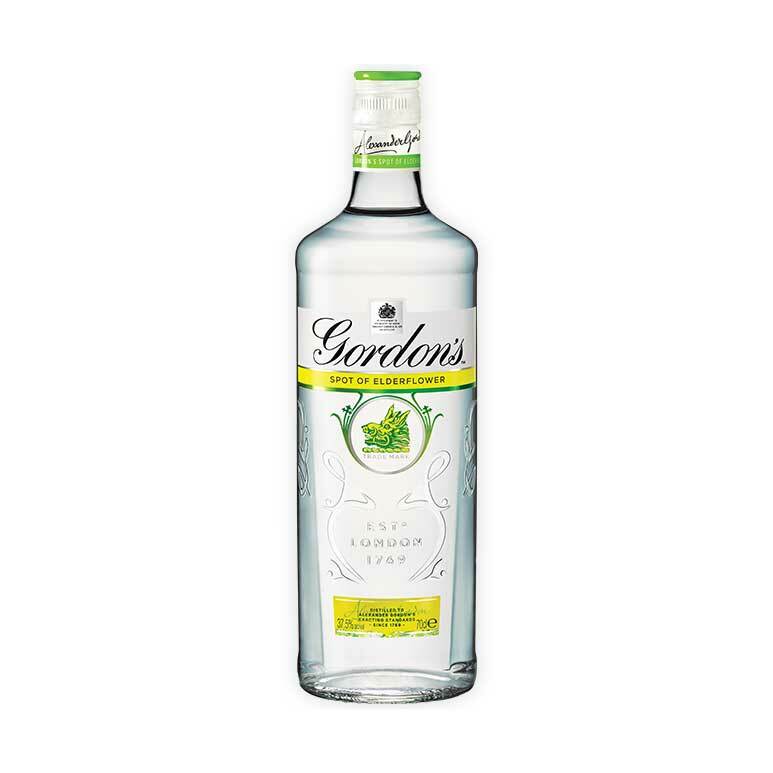 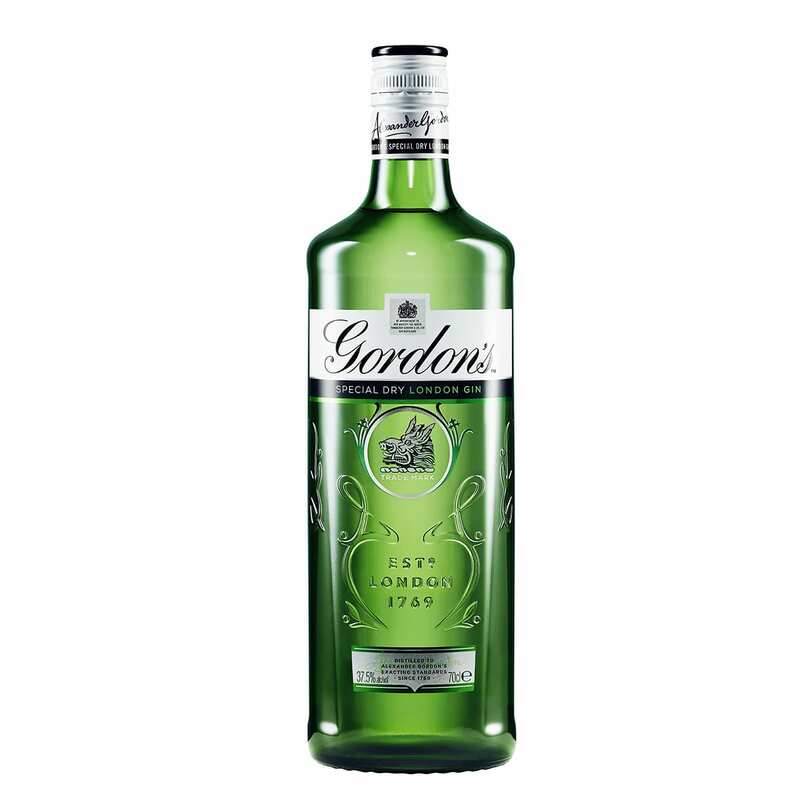 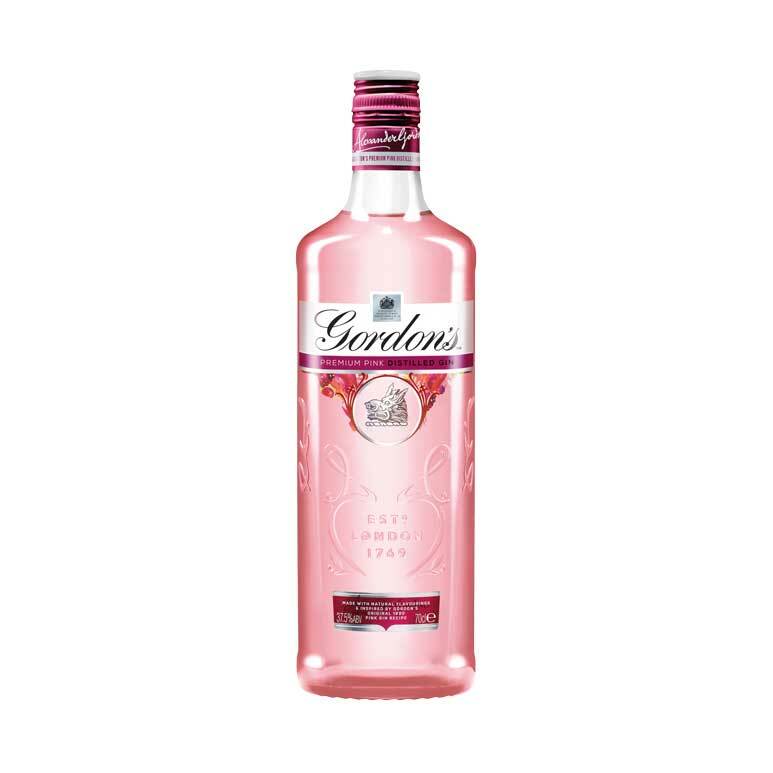 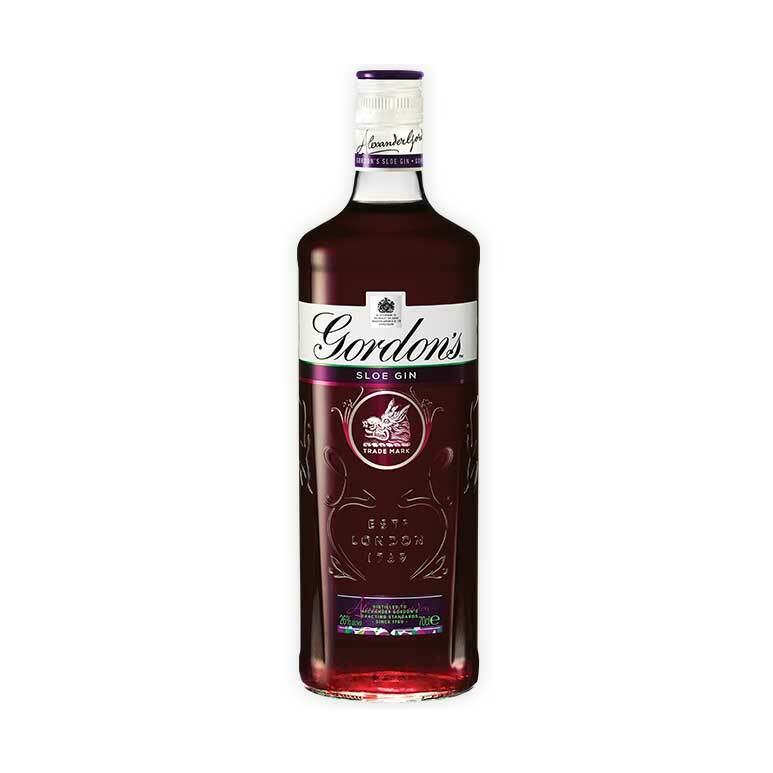 Its smooth yet bold flavour has made it one of the world’s most awarded gins.